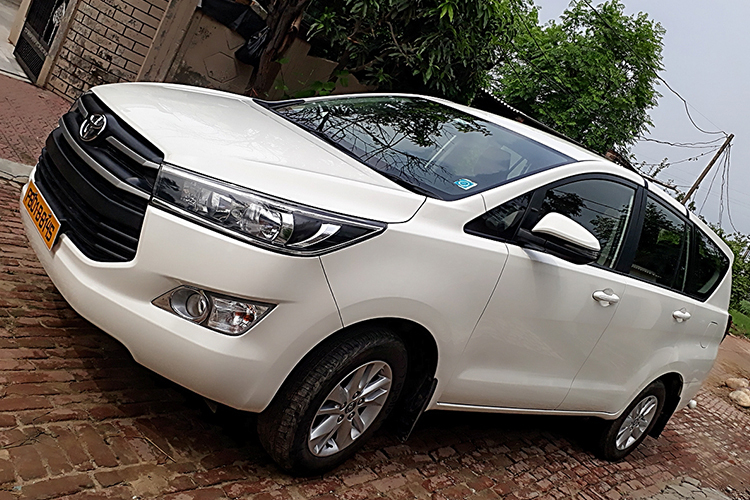 RS Taxi Service Chandigarh are the leading taxi service provider in the Tri city region spanning Chandigarh – Panchkula – Mohali. With years of trusted services and unparalleled customer satisfaction, we are the no.1 choice of the customers today for every big or small destination. Reliable taxi services Chandigarh are now available at affordable prices with no compromise on the quality and safety. 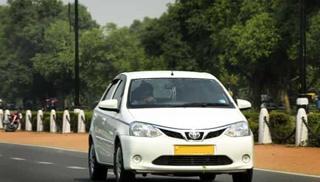 At taxi service chandigarh, you can be rest assured of the best-in class services. This is why we are called the most trusted taxi providers in Chandigarh. 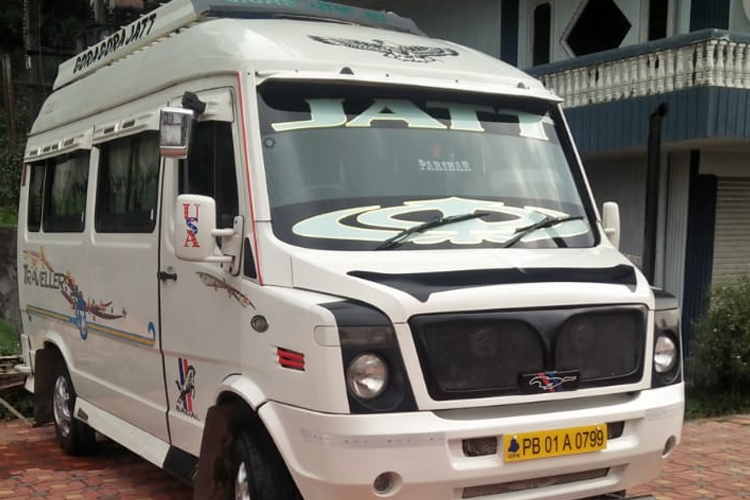 If it is the Chandigarh trip on daily or customised basis, you can rely upon us for unfailing services at the best price guaranteed. If you are looking for Taxi services for wedding or tempo traveller, well we are once again the best taxi service provider in the region. Our fleet of taxi services chandigarh range from premium cars to tempo travellers on a daily basis. Some of the premium car range includes Skoda Octavia, Hyundai Accent, Toyota Innova, Chevrolet Tavera etc. 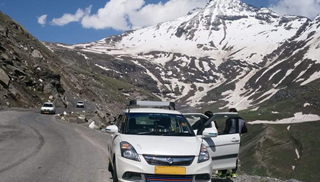 Taxi services Chandigarh to Shimla, Manali, Dharamshala, Leh Ladakh is also available round the year for it is the honeymooners’ paradise. 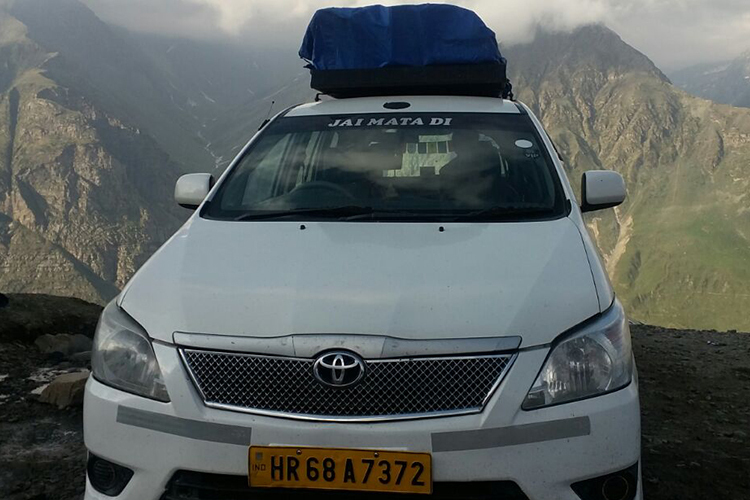 Around 200 Kms from the city beautiful, you can even visit Rohtang Pass while going to Manali. All our vehicles are equipped with GPS and other modern amenities besides comfortable seating. 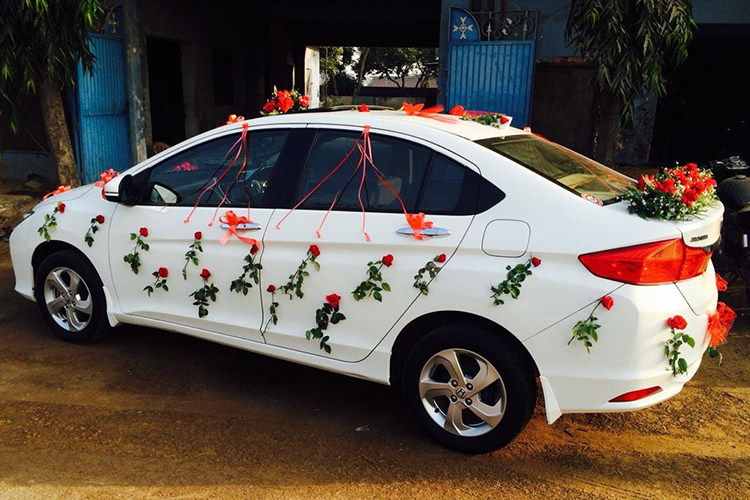 When you look for hiring best taxi services in Chandigarh, there are some other points also worth considering. 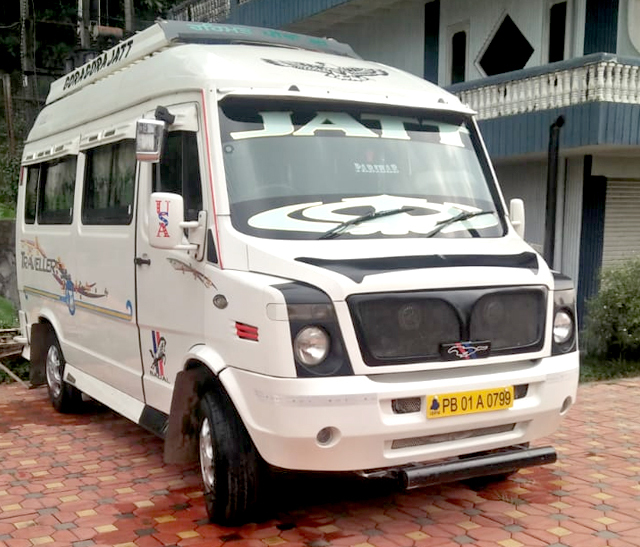 At Taxi Service Chandigarh, you get the services 24 X 7 X 365. You can choose the time as per your convenience, you can book the taxi services online or just on a call. There are no hidden charges involved and you get the complete bill. 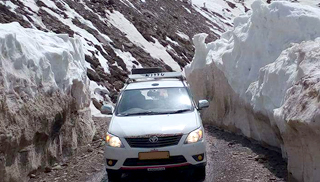 We have large collection of cabs in Chandigarh to Manali..
Chandigarh to Shimla or Shimla to Chandigarh 24/7 hr. 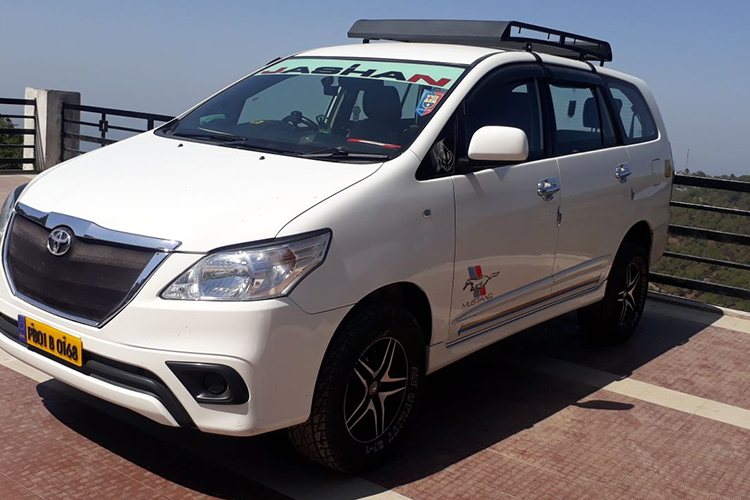 taxi service..
We are the affordable taxi service from Chandigarh to Delhi..
Fast Booking Book online or through phone 24X7X365 we are available all the times. We even undertake bookings at the last minute. Contact us now..
Best Tariffs Unmatched and unbeatable Tariffs promise but with no compromises on your comfort and security..
Best Tour Packages Standard and customised packages all tailored to your travel needs. We are always pro in offering you what you want at the best price..
Service & Safety Regularly services vehicles and driven by licensed drivers with years of expertise guarantee you a safe journey. All our vehicles are GPS equipped too..
One Way Taxi You can choose one way taxi and we promise that we will not charge you for the return journey fare. We are here to serve you in the best possible way..
Airport Taxi Pick & Drop to and from airport is available round the clock. 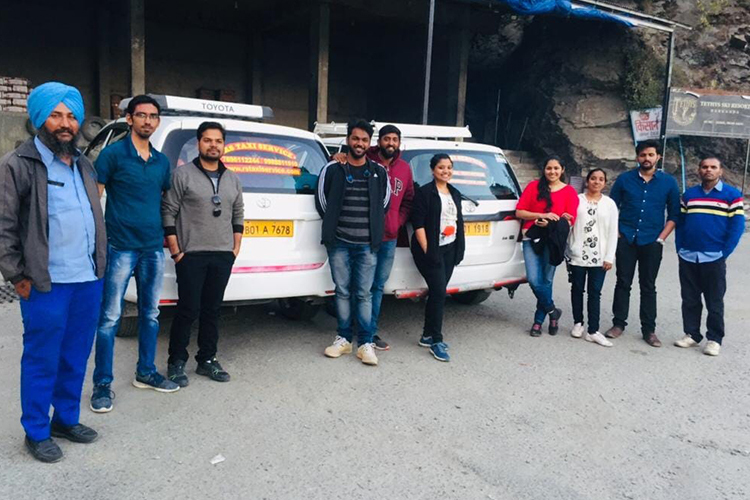 Just give us a call and we will be right there in your service at the promised time..
Group Tours We specialise in organising group tours – official or family and are well equipped with the best-in class Tempo Travellers with varied seating capacities.. 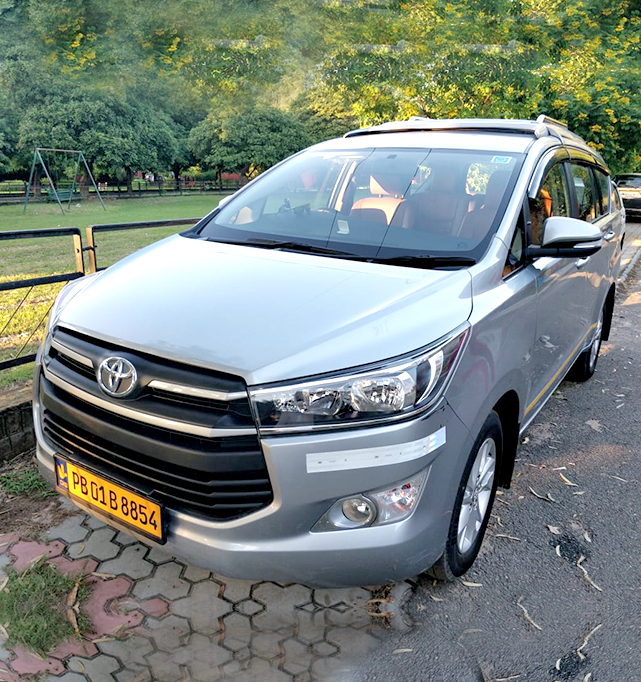 Taxi in Chandigarh Reliable taxi services in region – Chandigarh – Panchkula – Mohali at very affordable and competitive pricing. We are just a call away..
Large number of fleets available 24/7 hours at affordable prices.